Zendesk believes phone support is a powerful way for companies to help their customers–and moreover, that it should fit seamlessly into a multi-channel support strategy. Zendesk Talk is cloud-based call center software that helps companies provide more personal, productive phone support. 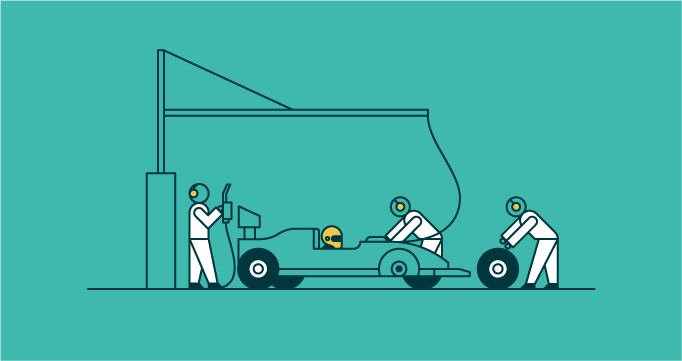 It’s built right into the Zendesk multi-channel support ticketing solution, allowing teams to deliver phone support from the same platform they use to manage all other customer conversations. 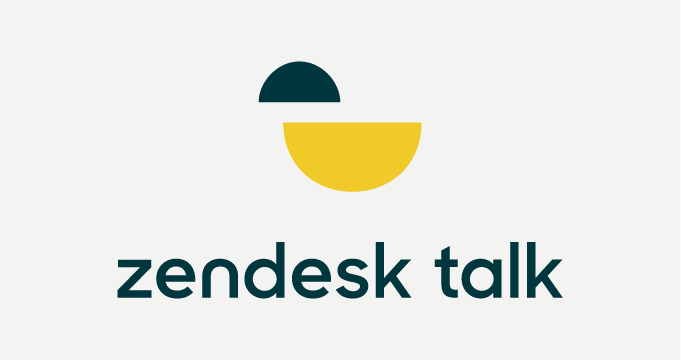 Easy to set-up and use, Zendesk Talk helps organizations boost agent productivity, improve cross-channel reporting, reduce costs and—most importantly—elevate the customer experience. Zendesk Talk is the only contact center solution built specifically for Zendesk, right in Zendesk. So to get started with Zendesk Talk, you’ll first need, well, Zendesk! If you don’t already have a Zendesk account, start a free trial. Once you’ve got a Zendesk account, you’re ready to start your free Zendesk Talk trial, which comes with your very own Zendesk Talk number. To choose your number and activate your Talk trial, click the Admin icon in the sidebar of your Zendesk, select Channels > Talk, then follow the instructions to pick your number. Zendesk Talk offers phone numbers for 40+ countries, including toll-free, local and national numbers. If you have an existing phone number, you can use it with Zendesk Talk. 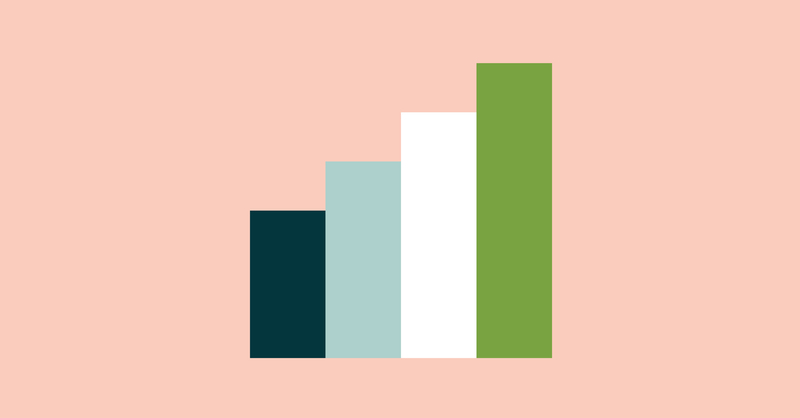 We’ll help you “port” that number or forward to your new Zendesk Talk number once you’ve decided to purchase Zendesk Talk. See more details here. So you’ve got a phone number, which means you can now make and take calls, right from Zendesk—pretty exciting. But you’ll probably want to test it out with some of your teammates, right? You can “turn on” Zendesk Talk for agents on your team, either individually in the agent profile or in bulk through the “People” section of Zendesk. If this will be the first time your agents will be providing phone support, check out our training tips for new phone agents. Now that you’ve added a few teammates to your Talk trial, you can start playing around with the routing options. Zendesk Talk provides group routing and IVR (interactive voice response) so that you can route customers to the right agent or department and provide recorded responses for frequently asked questions. Zendesk Talk is a VoIP solution, which allows you to make calls using a broadband internet connection instead of a regular (or analog) phone line. VoIP solutions are flexible, customizable, and generally more cost-effective than traditional phone lines, but have certain system requirements for performance. To make sure you have the best Zendesk Talk trial experience, you (or whoever manages your network and IT) will need to make sure that you’ve got enough internet bandwidth, appropriate router settings, and a great pair of headsets. Use this link to find an easy-to-follow checklist. Automatic ticket creation: Zendesk Talk automatically turns calls and voicemails into tickets for easy record keeping and issue resolution. Forward-to-phone: Agents may take calls in the Zendesk browser or forward calls to an external number, giving them the flexibility to take calls from mobile phones or landlines. Call recording: Optional call recording for inbound and outbound makes it easy to reference, troubleshoot, and QA your support conversations. Voicemail transcription: For an extra .05 per minute, you can enable voicemail transcription for easy reference and fast resolution—try creating triggers based on transcriptions for quick assignment and resolution. Warm transfer: Let agents consult with a new agent before handing off, to make sure the receiving agent is available and ready to help. Real-time dashboards: Interactive dashboards allow you to crunch team data down to a granular level, including wait time, hold time, and abandoned calls, so you can adapt in-the-moment to fluctuations in call volume. During your trial, outbound calls are limited to two minutes and local numbers only. To make outbound calls to international numbers during your trial, contact Support. At the end of your trial, you can choose from one of our Voice plans to keep your number and continue using Talk. We don’t recommend that you go “live” with your Zendesk Talk number (i.e., publish your number on your website or extend the number to your customers) until you’ve decided it’s the right solution for your team. Get started with your free Zendesk Talk trial now. *If you are on the Zendesk Essential plan, you will only have access to the features on the Zendesk Basic Talk plan. 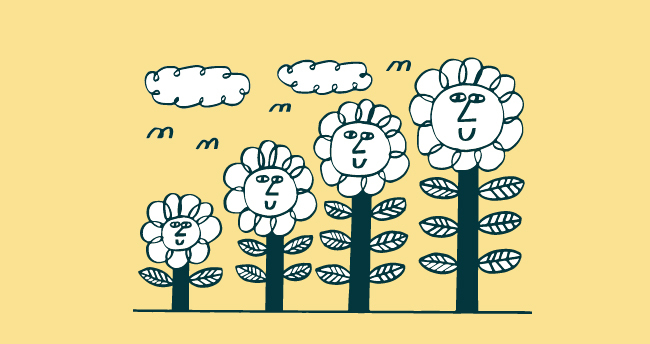 Learn more about Zendesk Talk pricing and features. will help you set up and make the most of Zendesk Talk, including tips for developing goals, organizing infrastructure, and training agents.